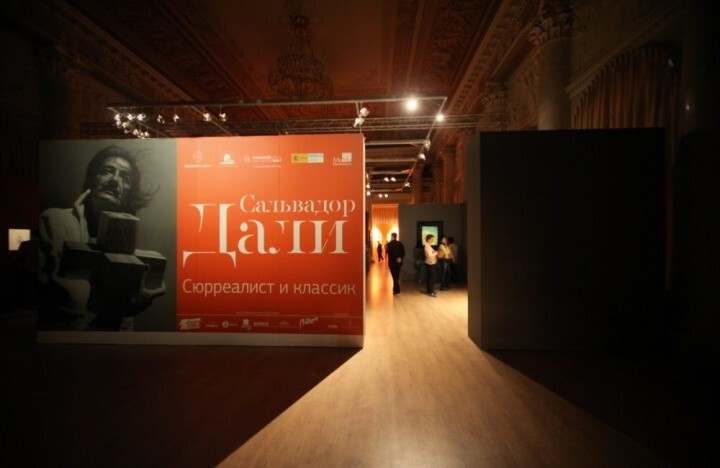 Exhibition of pictures by Salvador Dali in Saint Petersburg. 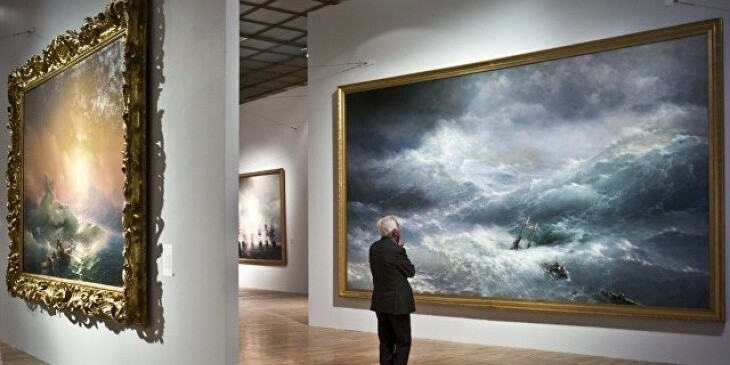 It is for the first time that in the Northern Сapital of Russia there will be such a large-scale exposition including more than 150 paintings and graphic works of Salvador Dali! 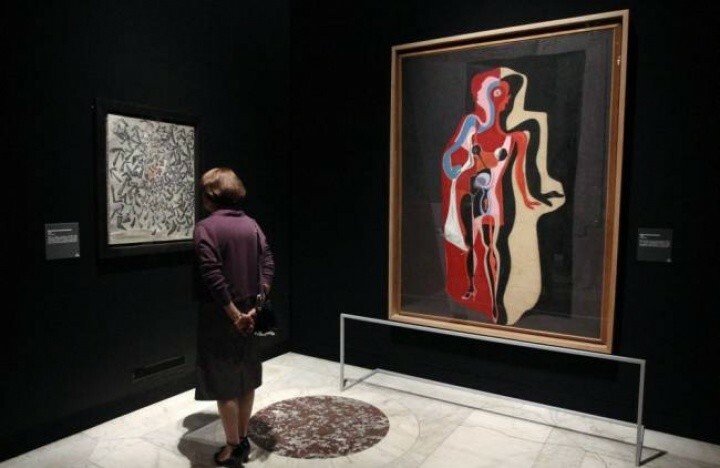 The works are provided by the "Gala - Salvador Dalí" foundation in Figueres (Catalonia, Spain), as well as by many other museum and private collections. 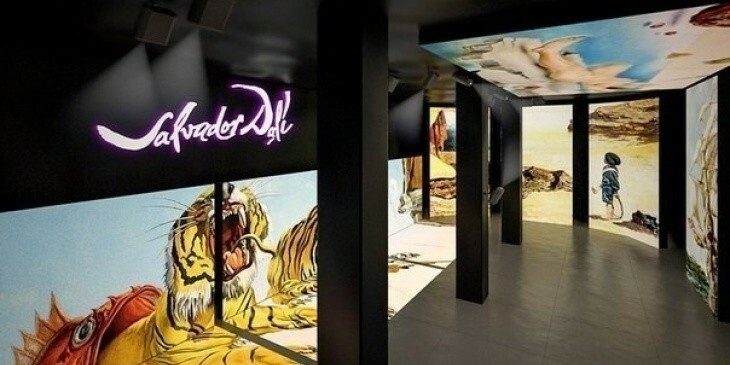 The exhibition "Salvador Dali. Surrealist and Classic" will be held in the Museum of Faberge from April 1 to July 2, 2017. Salvador Dali is one of the most important artists who determined the development of the 20th century art. He was just as paradoxical as the century itself. Instantly recognisable and resembling no one, Dali became part and parcel of the history of fine arts, as well as of design, fashion, theatre, cinema and literature. 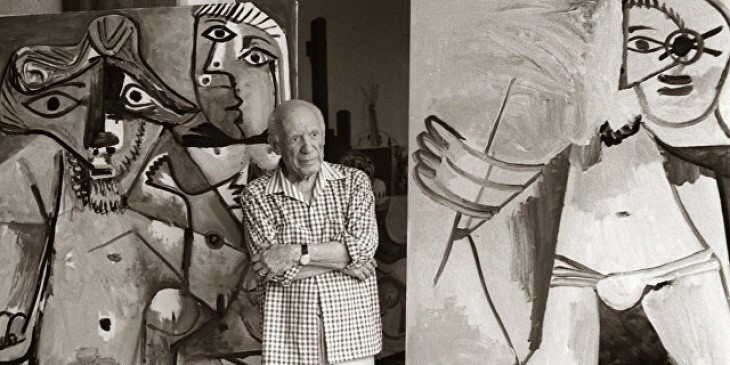 Almost all the great ideas and contradictions of his time were reflected in his works. The exhibition of pictures by Salvador Dali in the Faberge Museum gives us an opportunity of feeling the remarkable diversity of Dali's creativity, the inner kinship of modernism and classics embodied in his works. This exhibition allows you to trace the creative path of the artist, starting from his famous surrealist works of the 1930s and ending up with his reference to the subjects of classical European art of the 1980s. 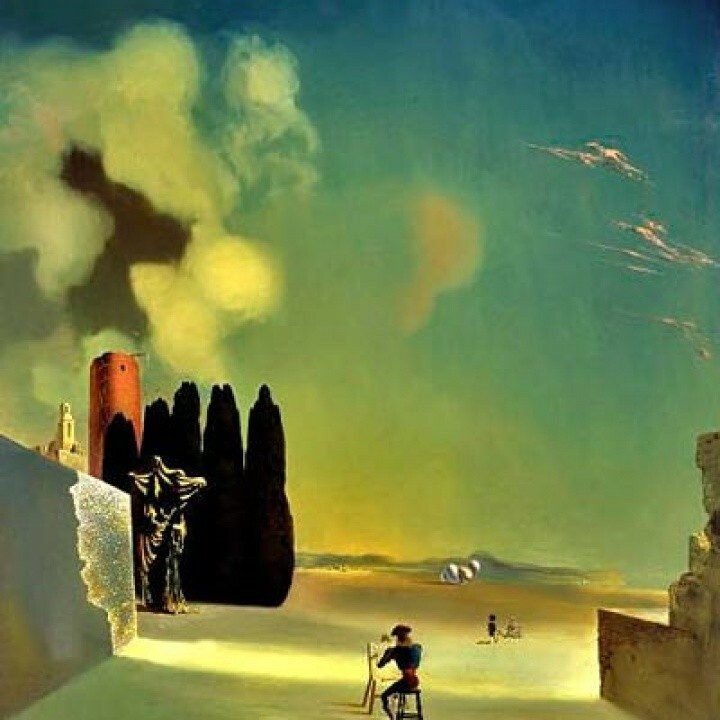 Special emphasis is made on the way Salvador Dali understands the heritage of the Italian Renaissance geniuses, such as Michelangelo, Cellini, and "The Divine Comedy" by Dante. One of the most interesting works of 1934-1937 is "A Landscape with mysterious elements" (1934). 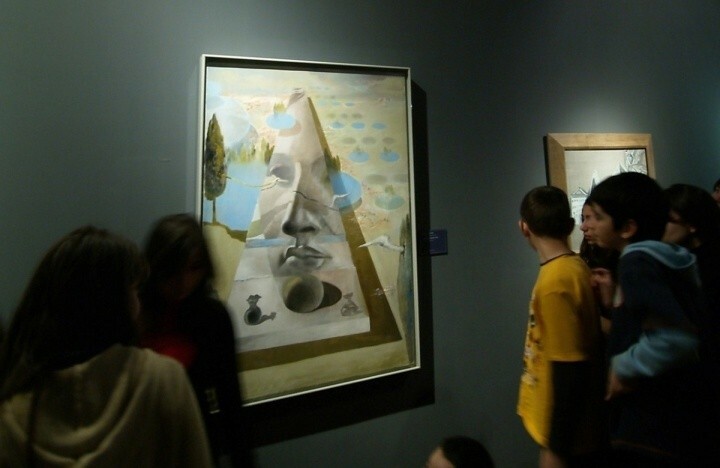 The "Gala-Salvador Dali" Foundation has recently bought it at the record price. In his famous work "Geological Echo. 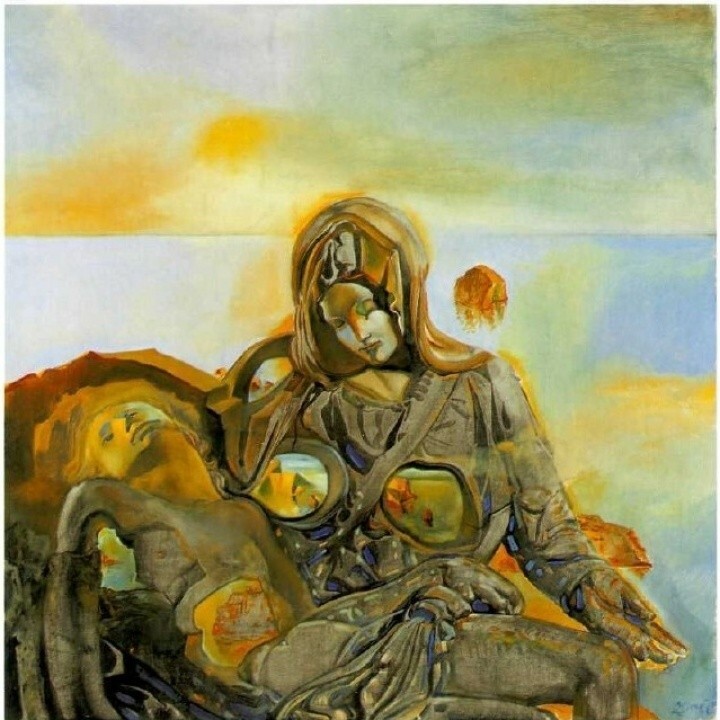 La Pietà" (1982) Dali places the figures of the Virgin Mary and Christ in the rocky landscape of Cadaques Bay, as if trying to find the divine in the earthly. (From "The Best Events of St. Petersburg"). 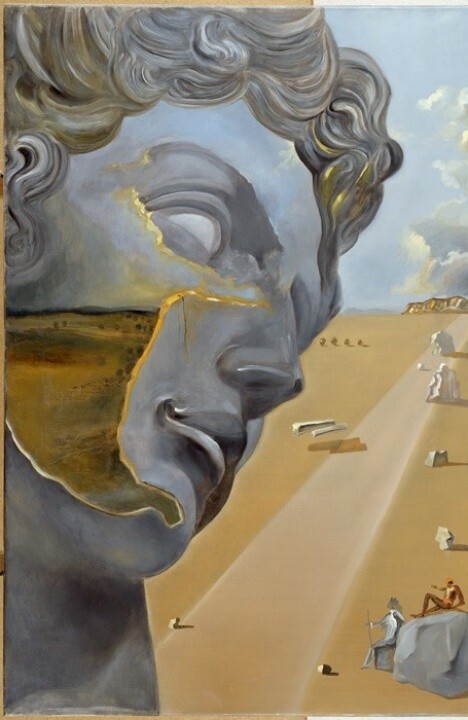 In his peculiar artistic testament "Head, after Michelangelo's, 'Giuliano di Medici' "(1982) Dali unites all the symbols and techniques he used at different stages of his work: the beauty of the classical profile, the landscape that is so mysterious, surreal, filled with strange figures. 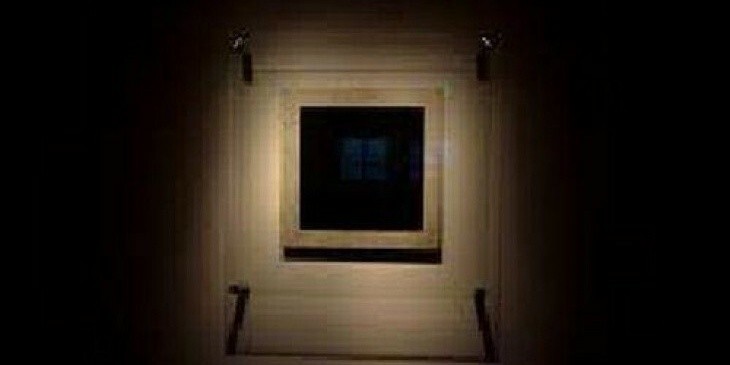 He also uses the effect of optical illusion, as if summing up his creative search.